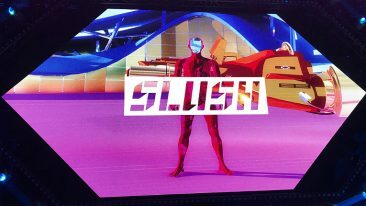 Slush has come and gone for another year, leaving many an innovative memory in its wake. 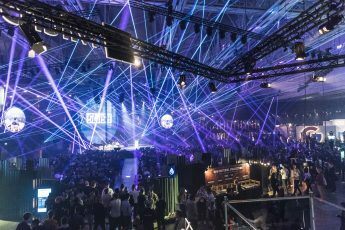 Slush Helsinki featured 3 100 startups, 21 000 participants and a couple of million great ideas. 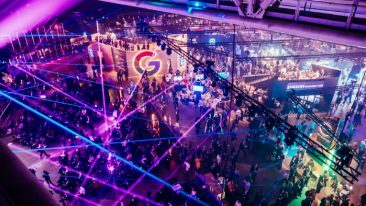 Slush has grown from a makeshift gathering of student entrepreneurs to the hottest high-tech conference in the Nordic region. When it gets dark and slushy every autumn, people from around the globe meet in Helsinki to share notes, make deals and see what is happening in the world of technology and entrepreneurship. Here are five exciting things we learnt this year. Education was a major theme at this year’s Slush, emphasised by two different projects. Supercell CEO Ilkka Paananen announced Hive Helsinki, a new kind of coding school based on the French Ecole 42. The free programme is open to those aged 18–30 and is aimed at deepening and broadening programming skills. Meanwhile, Slush announced Slush Academy, a modern global education programme for entrepreneurship. Many universities lack adequate entrepreneurship courses, so Slush Academy includes a personalised curriculum based on work with startups and venture capitalists. Companies have made great strides in developing and commercialising machine learning. Some of the startups on display include Lifemote, which manages wi-fi for ISPs, Signality, which uses AI to extract data from real-time videos, and Nitor, which is a specialist at digitising services. And, of course, we can’t forget interactive machine learning company Meeshkan, the winner of the Slush 100 pitching competition. There will always be a place in the world for the mad scientist, the solitary inventor working alone in her lab. Yet increasingly the process today is co-creation through ecosystems. One of the best examples of this is healthtech. Finland’s health technology startups work with researchers in universities and both patients and doctors in hospitals in order to build the best solutions. Repeatedly Slush participants stressed the need for working together. Thanks in no small part to SpaceX’s Elon Musk, space is moving out of the hands of massive government agencies. In 2018, the Finnish microsatellite company Iceye launched two satellites and raised 34 million US dollars in funds. Not to be outdone, Reaktor has also launched a satellite in collaboration with Aalto University and VTT Technical Research Centre. Finland’s space endeavours are helping us to understand our planet, communicate and navigate. People like cool gadgets and neat tech, but technology is simply an enabler so we can have better lives. Healthtech can make us healthier while wellbeing apps can help us to be happier. New advances in technology can boost our sustainability. In fact, Slush has a special Global Impact Accelerator programme for startups who offer sustainable and social impact solutions. After all, at the end of the day Slush is not about money or tech. It’s about people.